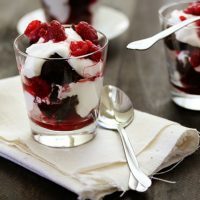 In these Raspberry Brownie Parfait with Mascarpone Whip, fudgy brownies are layered with mascarpone whipped cream and raspberries for a delightful dessert! Valentine’s Day with kids on a weeknight is always a tricky thing. 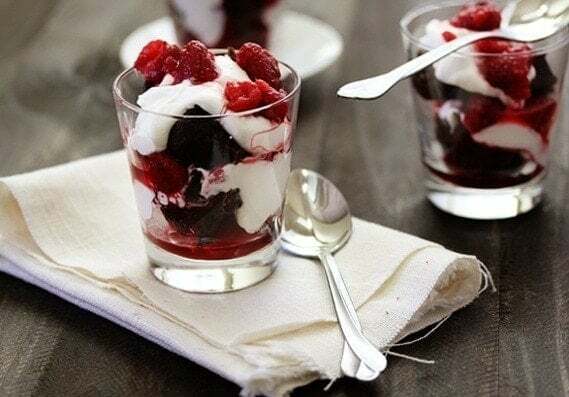 So I thought I’d share with you one of my go-to SUPER EASY FAVORITE dessert recipes: Raspberry Brownie Parfait with Mascarpone Whip. 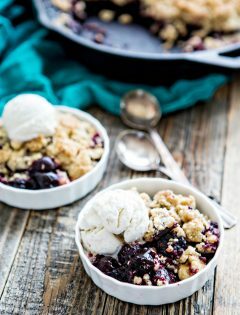 It’s adapted from a great cookbook called Desserts 4 Today: Flavorful Desserts with Just Four Ingredients, by Abby Dodge. Abby’s version is a lot simpler, and still delicious. 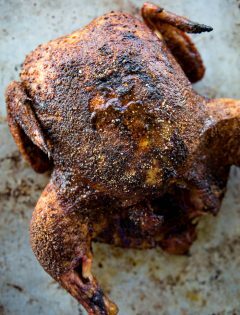 But, I wanted to kick things up a notch by adding the brownie chunks and some orange oil for drool-worthy flavor. Desserts 4 Today is a fabulous dessert cookbook for easy entertaining. Each of the 125 recipes in Abby’s new book have only 4 ingredients each (all of which are readily available), and yet they’re still sophisticated and delicious. It just proves that simple does not have to be boring. 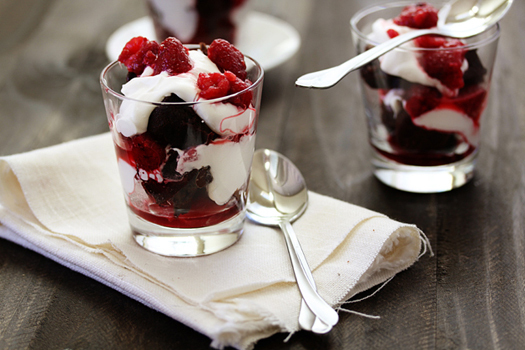 The beauty of this recipe is that the brownie and the raspberry can be prepared ahead of time. 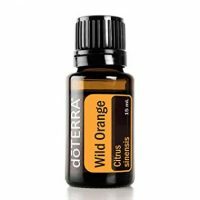 Perfect for doing during the day when kids are in school or napping. When the time comes, you can just whip up the mascarpone layer and assemble. Feel free to simplify as you see fit or dress it up even more. Hope you have a lovely Valentine’s Day with whoever you love! Pass on the fussy food. We like Italian pasta dishes with lots of flavor and ingredients that are maybe a little bit fancier, though the overall recipe is quite simple. Do as much as you can in advance and assemble later. 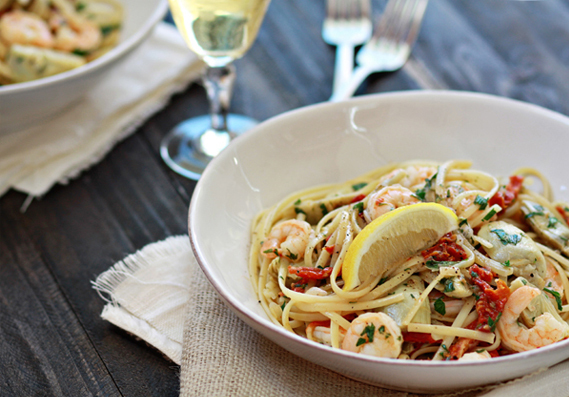 This Shrimp Scampi with Sun-Dried Tomatoes and Artichokes is actually quite simple to prepare, it is the ingredients that give it flair. 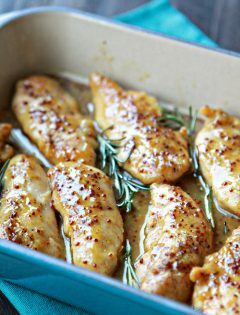 If you and your significant other both love spending time in the kitchen, consider preparing a special meal together. A little quiet, romantic music is always a nice touch. I don’t even remember what I used last year, but I selected 4 or 5 songs and actually had them on repeat playing on the iPod docking speakers. I think one of the songs was Rob Pattison Never Think from the Twilight Soundtrack. Harsh, bright light isn’t very romantic. Turn a few lights off and warm up the room with candles. If you are able and it’s not to warm an evening, light up your fireplace to cozy up the room. How do you like to spend Valentine’s Day? p.s. 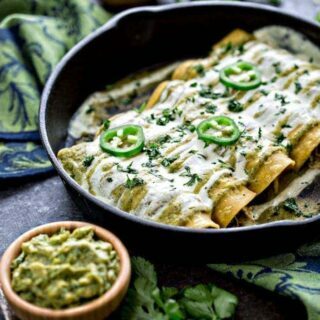 Make sure you head over to take a look at the Deliciously Organic Meal Plan Deal and Cookbook Offer. 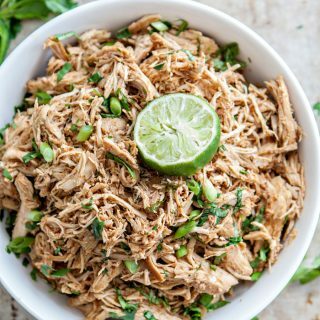 Carrie is offering 50% off of her Organic Meal Plan subscriptions! 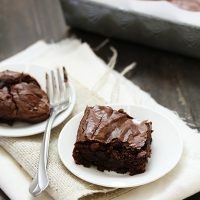 Prepare your favorite brownies - mine are Homemade Fudgy Brownies. Cool and then cut them into about 3/4" to 1" cubes. Set aside. Combine the raspberries, orange oil, and 1/4 cup sugar in a bowl. Stir until well-mixed, and set aside. 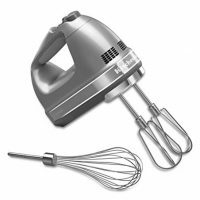 Beat the mascarpone mixture with an electric mixer until medium-firm peaks form. To assemble, place a few brownie chunks in the bottom of 6 individual dessert cups (small juice glasses work well for this). Top the brownies with about 2 1/2 tablespoons of the mascarpone mixture, then with about 3 tablespoons of raspberries. 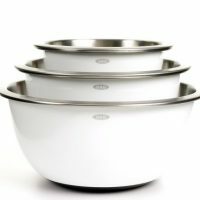 Repeat until all the elements have been evenly divided among the cups. 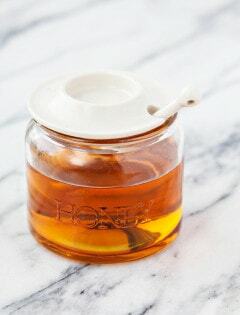 You can also serve this in a large trifle bowl, but I think mini, individual servings are cute for entertaining. 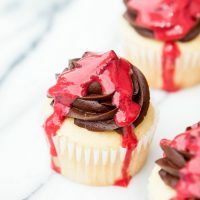 Vanilla Cupcakes with Chocolate Buttercream and Fresh Raspberry Sauce are the perfect combo of a fluffy, light vanilla cupcake, rich chocolate buttercream, and a tangy, sweet fresh raspberry sauce. 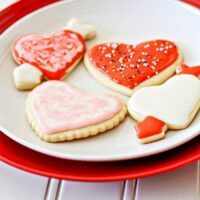 Easy Vanilla Cut-Out Cookies for Valentine's Day are a fun project for kids to do to celebrate Valentine's Day.They will love helping cut out the dough and decorating the finished cookies. Easy Homemade Fudgy Brownies are the perfect quick dessert to whip up at home. They only take a few minutes and totally satisfy your chocolate cravings. 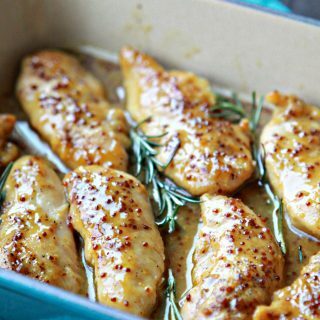 Just like the recipe promises, they're easy! Plus, I bet you have all the ingredients on hand. With kids at home, this February holiday can be a day focused on family fun and connections. 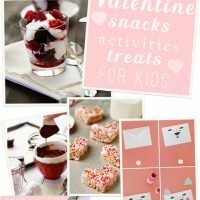 I've pulled together a collection here of kid friendly Valentine snacks, activities, and treats that will inspire memorable holiday moments with the little ones we love so much. 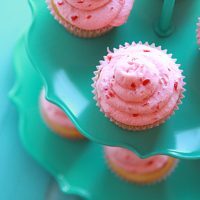 These cute Cherry Vanilla Cupcakes have bits of real maraschino cherry in the bright pink Cherry Vanilla Buttercream. 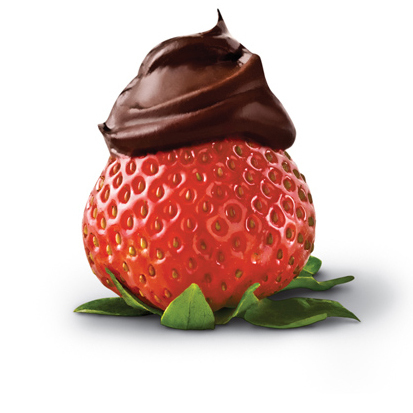 They're the perfect treat for Valentine's Day. 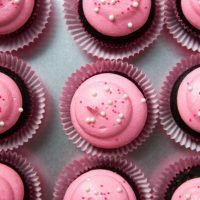 A simple and moist chocolate cupcake recipe with a fail proof cream cheese frosting colored pink for Valentine's Day. 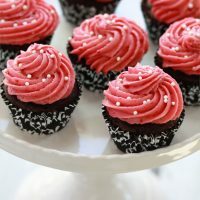 These Chocolate Sour Cream Cupcakes are topped with a bright and delicious Raspberry Cheesecake Buttercream. I love the presentation of desserts in a glass….this looks really elegant! Raspberries + chocolate = YUM. The colours are so rich and delicious looking. I love individually portioned desserts! 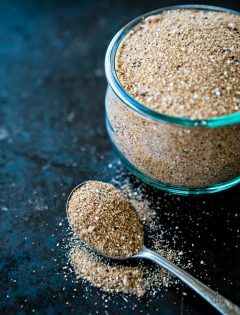 I adore how simple this desert is, yet it looks like a million bucks 🙂 great tips for valentines day too!! 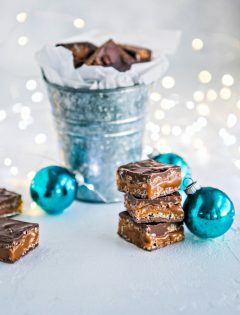 I like to spend Valentine’s Day with my husband just a quiet evening and a little chocolate! 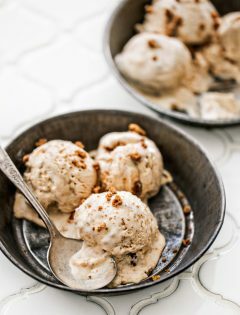 I love this recipe and I can attest to the fact that the Mascarpone Whip is to die for! Lovely parfaits! Have a wonderful Valentine’s Day! Abby Dodge is, in a word, brilliant. I’m always inspired by her recipes! Yum! 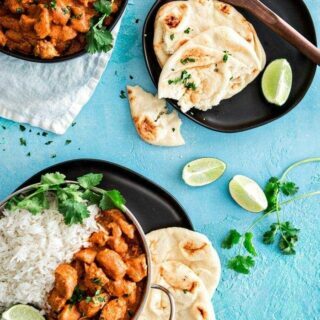 That looks so good! Thanks! OH. man. this needs to be breakfast. Can you please share where these glasses were purchased? I love them! 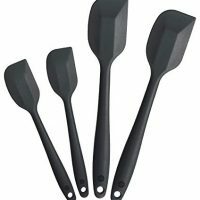 I am pretty sure they were purchased at Target. If not there, then Cost Plus World Market or Pier 1. 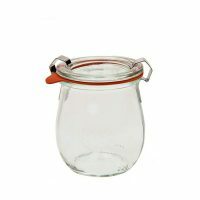 Those are the places I typically buy glassware. 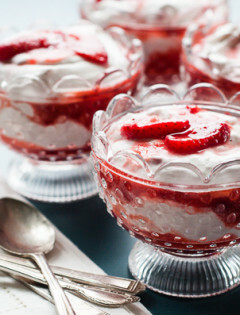 These parfait are gorgeous! Such seductive colors and a wonderful flavor combination. 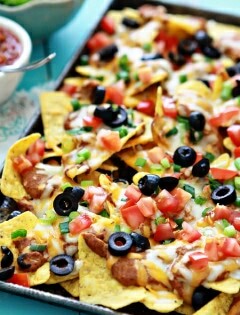 I could eat dozens! Yum. So beautiful, Katie! 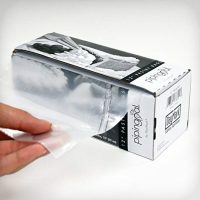 Perfect for making *any* night feel romantic, not just Valentine’s Day.